Fulham Driving School has an incredible reputation for being extremely friendly and patient with all driving students. Lessons are always enjoyable, fun and encouraging while maintaining a relaxing vibe throughout. 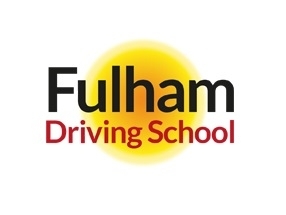 Fulham Driving school boast an incredible record when it comes to passing first time when pupils learn with Fulham driving school. In 2012, 90% of the driving schools students passed first time, with the other 10% passing on their second attempt.